Gear motors are a specific class of electrical motor designed to produce the highest torque and force while maintaining a low speed and motor output. Gear motors – including helical gear motors – are found in many devices in your house or business. These include can openers, washing machines, timers, and garage door openers. Commercial applications often use gears in machinery like cranes and jacks. Helical gear motors are a conventional solution to many drive applications. In several cases, they are the most cost-effective solution to many drive tasks. With Bauer GMC, any enterprise can find the right type of motor to increase efficiency and work speed. We take pride in long standing experience in the field, and we carry only quality machinery to meet any industrial need. We are able to repair, maintain or upgrade any operation. Determine Required Torque – The purpose of a gear motor is to serve as the power transmission component. 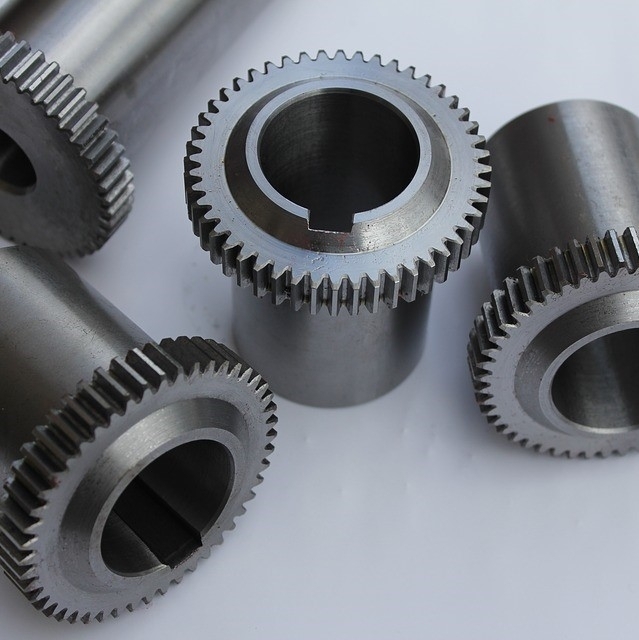 The two most essential factors at the gear box output shaft include its speed and the amount of work needed. This will help you determine the amount of torque. Consider Gearing Efficiency – You can increase gear motor efficiency if you decide to use a permanent magnet DC (PMDC) motor instead of a permanent split capacitor (PSC). This is because of the low efficiency of PCs. Do Not Oversize or Undersize the Gear Motor – Improper sizing has always been the most common mistake when working with helical gear motors. This will eventually lead to failures. With expert consulting from our technicians, your enterprise can ensure the correct size is employed. We offer professional service and technical knowledge based on 20 years of experience in maintaining, repairing and upgrading gear motors. We take pride in our high quality products. Contact Bauer GMC today to learn more or to speak with an expert.